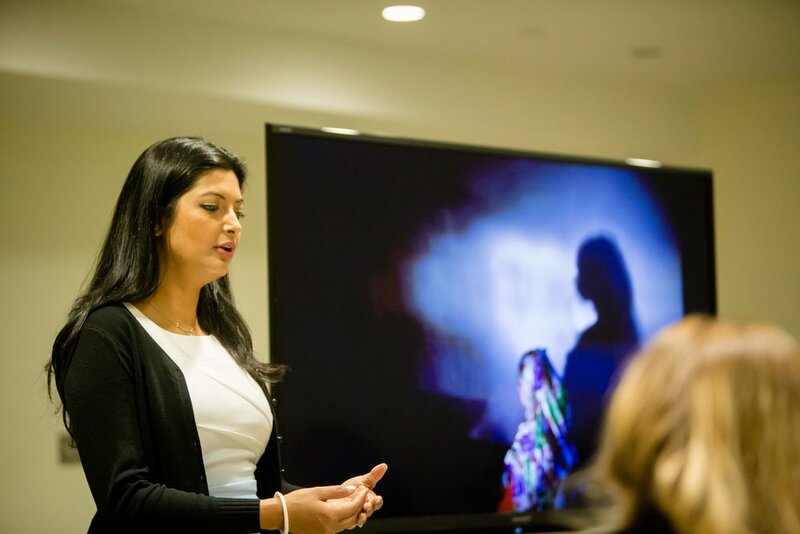 Photographer Smita Sharma will teach an online seminar about the power of images as a catalyst for transformation with Women Picturing Revolution (WPR) at ICP - International Center of Photography. 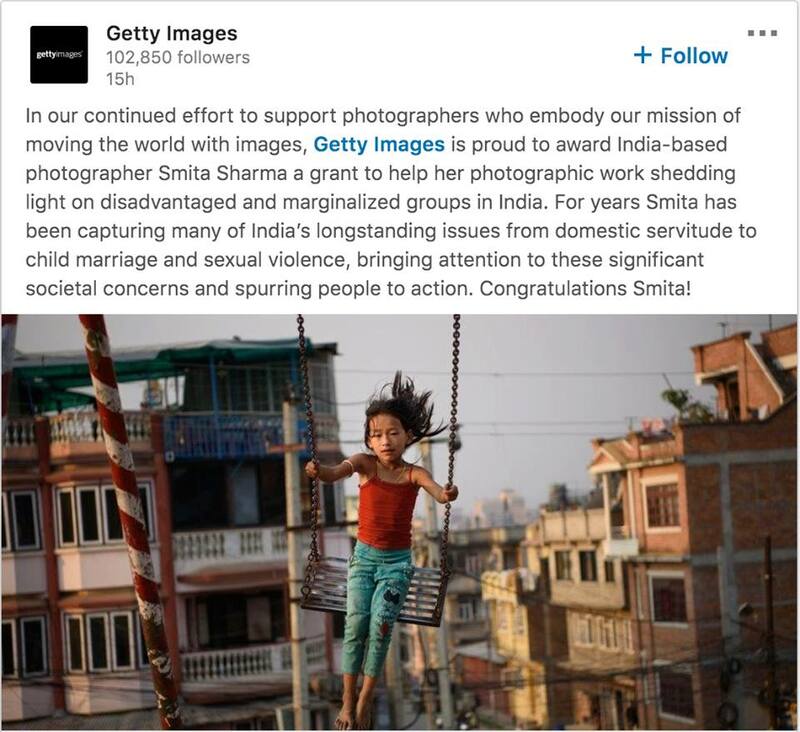 India-based photographer Smita Sharma received a grant from Getty Images for highlighting various issues in India. 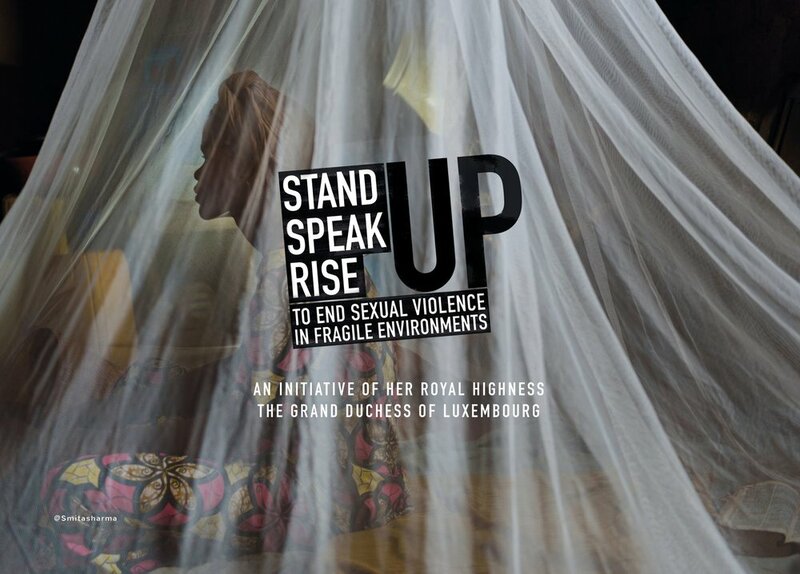 Smita Sharma's photos will be shown from India, Guatemala and Central African Republic at the conference-STAND SPEAK RISE UP at European Convention Centre Luxembourg on 26-27 March 2019. Guest lecture with the students of Sri Aurobindo Centre for Arts & Communication, New Delhi, India, 2018.
by Women Economic Forum - WEF for her work highlighting gender and social issues. “Exceptional Women of Excellence Award” by Women Economic Forum - WEF, New Delhi, 2018. Instructor at Foundry Photojournalism Workshop in Kolkata, India, 2018. Hosted the conference on Global Vision towards poverty free India through sustainable social infrastructure organised by CREDO Orbis, Delhi, India, 2018. Conducted a photo workshop for tribal girls in Jharkhand with 24hourproject. 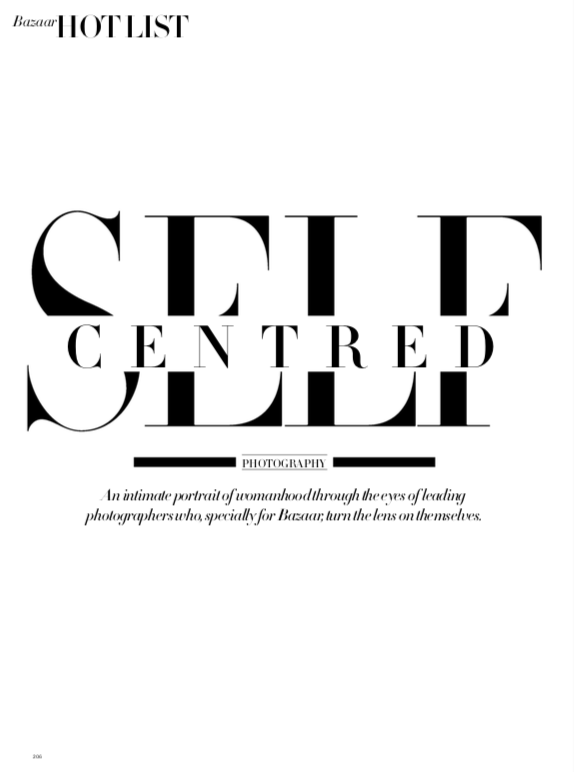 Featured in Harpers Magazine India. 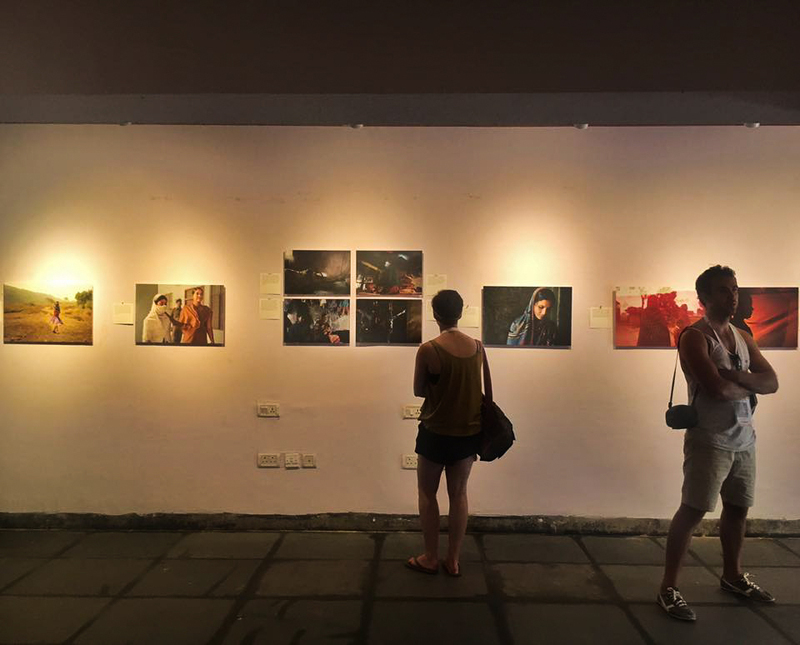 “Not My Shame” - Photo Exhibition on Deepening Diversity, Women’s Rights and Democracy at India International Centre, New Delhi, India, 2018. Podcast - 10 Frames per second. 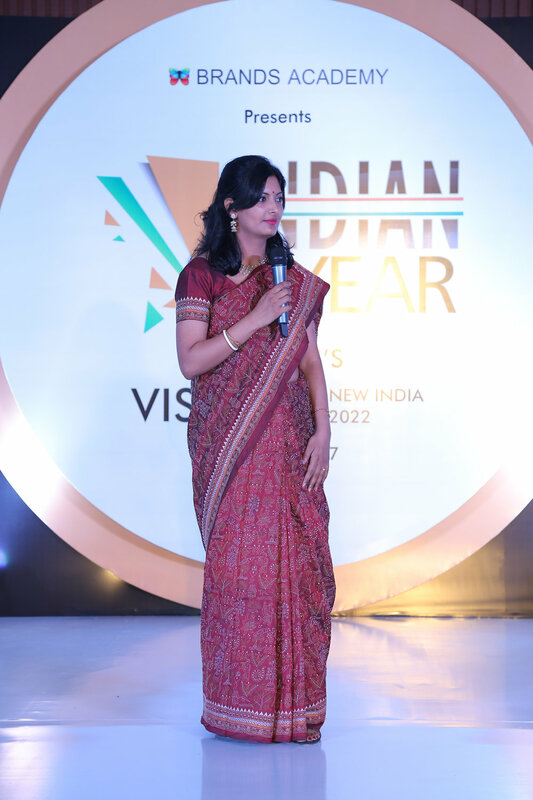 “Indian Of The Year award” by Brands Academy, Delhi, 2017. Conducted a skill-lab on "Using photography for social change”. Committed to helping women journalists across the globe and giving them equal opportunities. 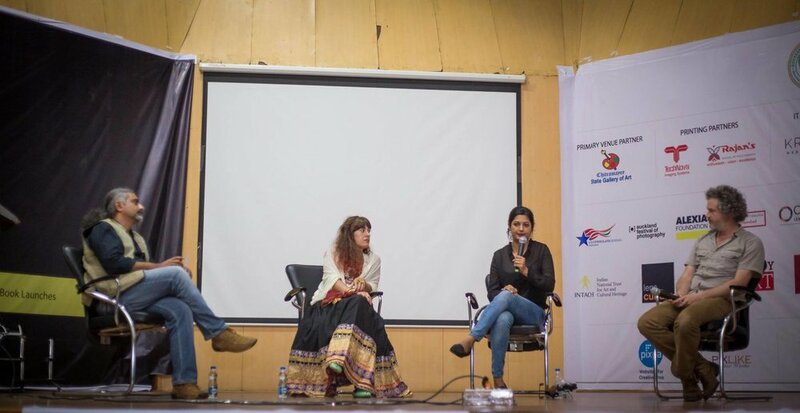 Artist Talk - “Not My Shame” at Chennai Photo Biennale, Chennai, India, 2016. Panel Discussion on "Long term projects” - Indian Photo Festival, Hyderabad, India, 2016. "Bicycle for Freedom" campaign with non-profit PVCHR - Varanasi, India, 2016. Chit Chat with Qissaa “Chronicles of Courage” with Photojournalist Smita Sharma, Kolkata, India, 2016. “Not My Shame” - Solo exhibition at Yanbu City, Saudi Arabia, 2015. “Not My Shame” - Solo exhibition as part of the TEDx Conference held at Yanbu City, Saudi Arabia, 2015.